Lifehacks are dead, but the need to move forward lives on. 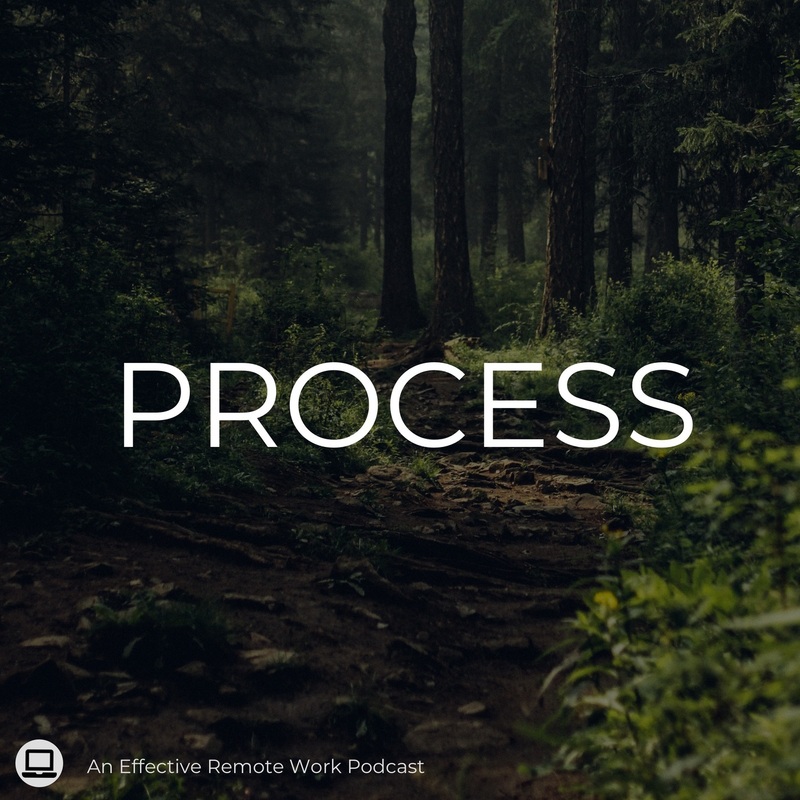 Process is a show focused on the often challenging road of personal productivity. You won’t find ten tips to save you eight hours a day on this podcast, just honest talk about productivity strategies, helpful tools, growing as a person and reaching your goals. Your productivity journey doesn’t have to be walked alone. Join others on the path to bettering their lives in our free community. Productivity isn’t rocket science, but sometimes a kick-start helps. Our courses and video modules help you get past the learning curve. You and your work require unique needs. Our personal technology and productivity consulting can help you optimize your system.